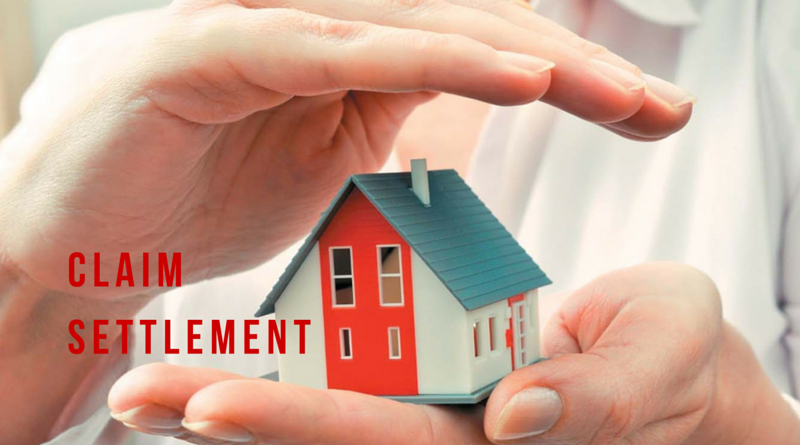 Claim Settlement ratio is one of the most important parameter to be taken care of while deciding the best Insurance company for your new policy. A general idea on how much claim the company is settling every year can give you a fair picture about how much difficulty you and your family may face to settle the claim in case of an unfortunate event in the future. The latest Annual report of Insurance Regulatory and Development Authority of India gives complete information on the claim settlement related facts about insurance companies of India. Time Taken By Insurance Companies to Settle Claim. The info graphics shown here can give your a fair idea on the how much death claim is settled by each insurance company in India. Life Insurance Corporation of India tops the chart with an excellent death claim settlement ratio of 98.19% . A total benefit amount of Rs. 9055.18 Crores from 742243 policies was settled by LIC. Max Life follows the chart with 96.03% of claim settlement. Rs.245.46 crores of claim was settled by Max Life from 8786 policies. Life Insurance Corporation of India is settling 98.19 % of death claim where as average claim settlement ratio of Private companies is just 89.40 %. Now let us have a look at the time taken by insurance companies to settle the claim amount. Here even though more claims are settled by Life Insurance Corporation of India, the time taken to settle claims is considerably high compared to the private companies. The largest insurance company and the only public sector company in India, Life Insurance Corporation of India (LIC) is well ahead of private companies in terms of Claim settlement ratio. The private companies settle claims faster but I feel that settling more number of claims is important than the speed at which claim is settled.